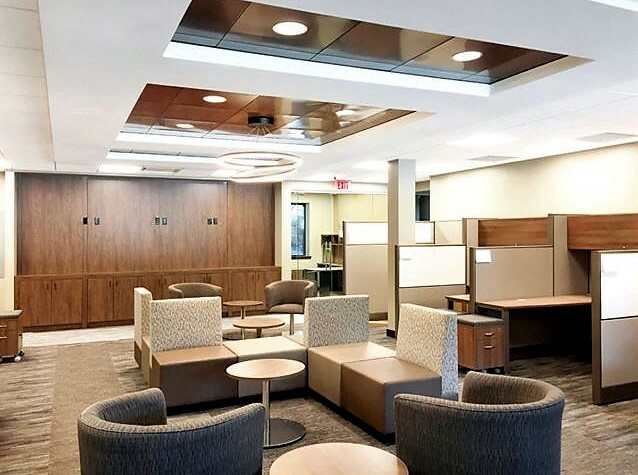 CFS worked on this beautiful new build out for The Wireless experience located in Manahawkin NJ, The goal of the project was to create a space that reflects the culture of this great company. This project was so enjoyable for us to work on because of varying aspects of the solution. 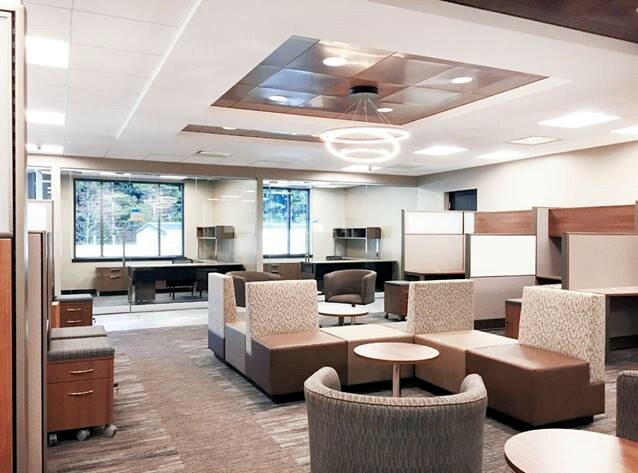 This project had custom conference tables and private offices, collaboration rooms, lobby and reception furniture, and banquet seating, etc. Working with the designer and client was a smooth process and a successful experience for both our client and CFS group.